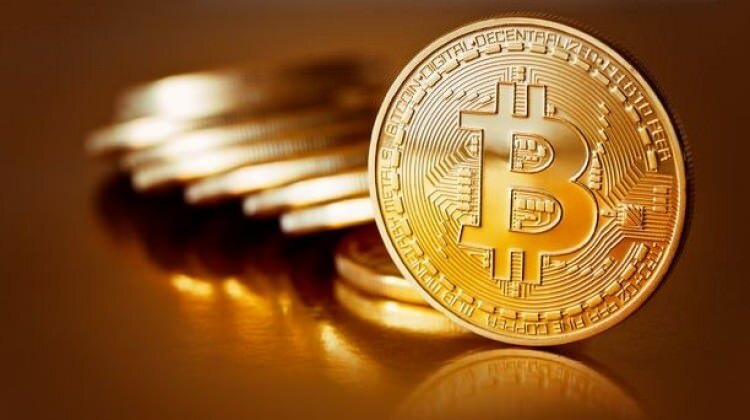 The bullish predictions of Bitcoin seems to have validation from the recent markets, reported by Bloomberg on the four percent gain of Bitcoin on 20th April. The cryptocurrency is on track for the first biweekly gain in the year 2018. Also, Bloomberg noted that recent upswing took the gains of Bitcoin within two weeks to around 29% with a rising trend for major cryptocurrencies like: Ripple is up by 19 percent, Litecoin by 4 percent, and Ethereum is up by 7.5 percent. The market mood indicates the purchase and sell signals for the world’s most popular cryptocurrency, Bitcoin. Around 90% of traders are purchasing Bitcoin and just 10% are selling Bitcoin for the very first time right from March 2017. Bloomberg quoted that this minor recovery eases pain of around 50% loss of Bitcoin in 2018’s first quarter that followed in the middle of December 2017 when the price of Bitcoin was $20,000. Now, when the tax day (17th April) of US is over, the people are witnessing the mini rally of markets as their view justification that momentum is to sell the cryptocurrency prior the due of federal Income Tax returns causing the price misery of 2018. Apart from this, the April month has witnessed a few Wall Street players are entering in the crypto sphere and it is suggesting the anticipation of talent and institutional money, both are positively affecting the recent markets. This institutional investment capital can flow in the cryptocurrency market the time it get mature. On 20th April 2018, the CEO of Pantera Capital (Blockchain hedge fund), Don Morehead said that even SEC busting biggest ICO scams as they are supported by Floyd Mayweather that resulted in the increase of markets, not falling down suggests that ‘we have witnessed the effect of negative reaction of the market’ to regulation. Besides, recently published the Bitcoin price predictions, from $100-$100,000 that are made by major economists and investors.